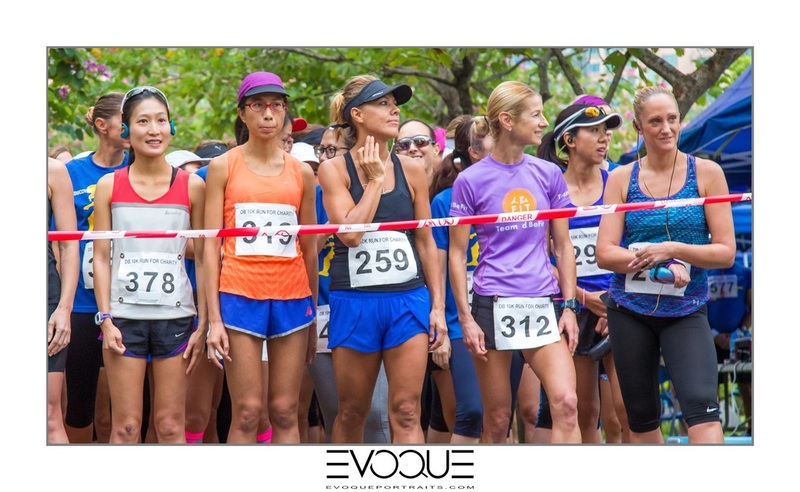 The 13th annual Discovery Bay 10km Run for Charity was held on Saturday 11th November, 2017! Results are online now! Thanks to Race Timing Solutions for registration and timing again this year! And check out the great photos from Baljit at Evoque Portraits here! ​Plastic Free Seas (PFS) is a Hong Kong registered charity working on the global issue of plastic marine pollution… locally. Through education campaigns in schools and action campaigns in the community, PFS aims to teach people about this problem and empower people with solutions to act. To date, PFS has worked in over 100 schools and reached more than 25,000 students. 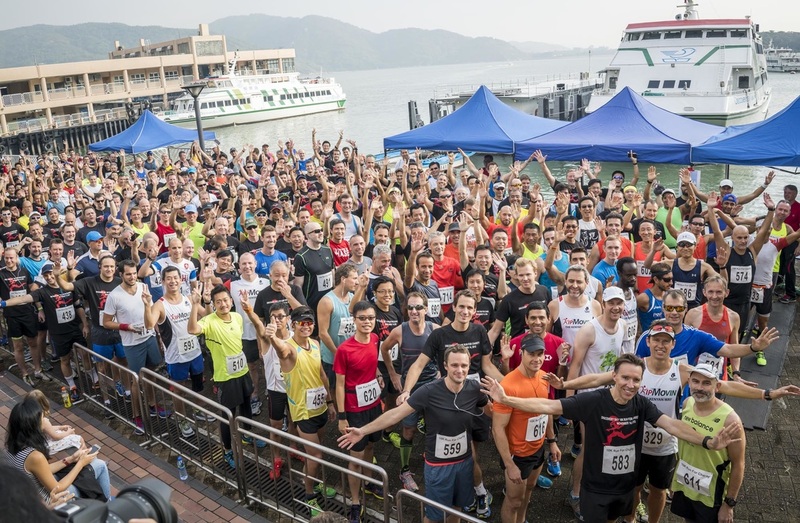 The 12th annual Discovery Bay 10km Run for Charity is done and dusted! Thanks to all runners and volunteers! Like our Facebook page to stay up to date for next year's race! View the 2016 results here! ​View the amazing photos from Evoque Portraits here! You all helped to raise over $180,000 for Food Angel! Congratulations to all runners who participated in the 11th annual DB 10km Run for Charity on 14th November, 2015! PHOTOS of the event now available! Thank-you to the talented Ai Lau of www.ailau.com for volunteering her services for the event.